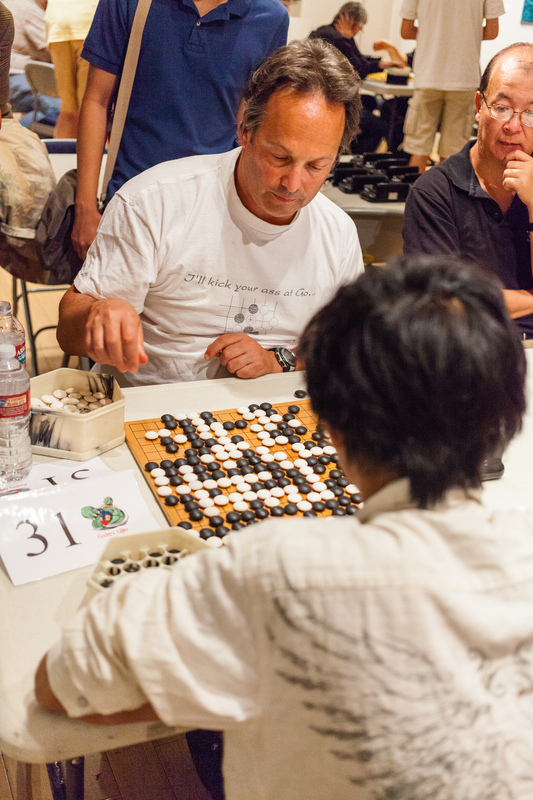 With the annual US Go Congress just wrapped up, go fans looking for their next big go event can mark their calendars for the 2018 Cotsen Open, set for Oct 13-14 in Los Angeles. Registration has just opened; click here to sign up. As always, pre-registration ($20) will allow attendees to get their money back on Sunday after competing in ALL five matches, AND a free food voucher for Saturday and Sunday. Otherwise pay $25 at the door and get no refund. 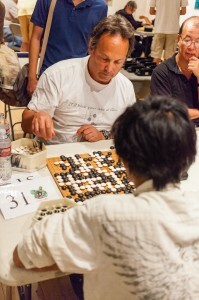 Organizers encourage using the PayPal system “to allow us to have a more accurate count of who is competing this year, which helps cut down the pairing time delay and speeds up the tournament starting on time.” If you have any questions please feel free to email Tournament Organizer Christopher Saenz cotsenopen@gmail.com. “We look forward to seeing you all again in October,” say Cotsen organizers.